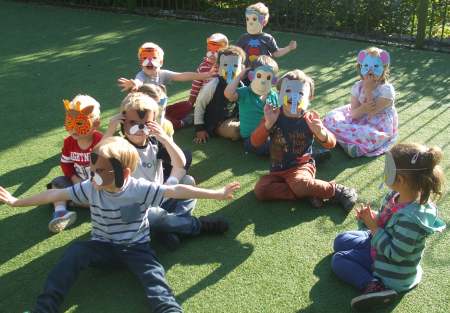 Broadbottom Pre-School was established in 1971 by a group of interested parents and has been operating continuously ever since. Children come to the group from Broadbottom, Mottram, Charlesworth and further afield! Children are welcome from 2 years-old to school age. We are registered for 20 children per session. The Pre-School is held in Broadbottom Community Centre on Market Street in Broadbottom. 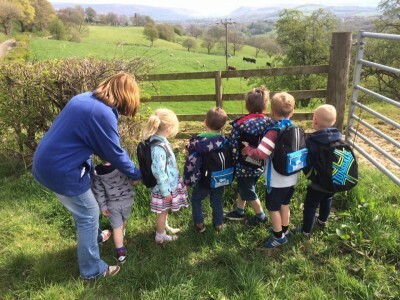 Broadbottom Pre-School is a high quality, fun and stimulating learning environment for 2-5 years old, dedicated to supporting children to develop independence, skills and knowledge in preparation for starting primary school. 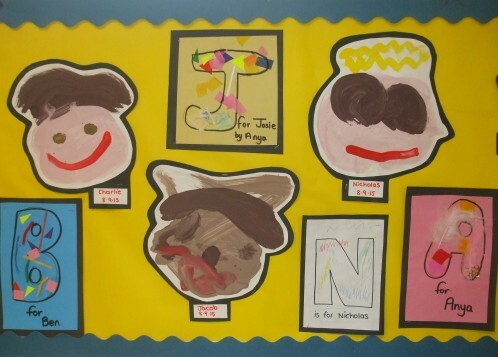 The Pre-School is a safe and caring setting committed to offering a child centred approach and recognising all children are unique. 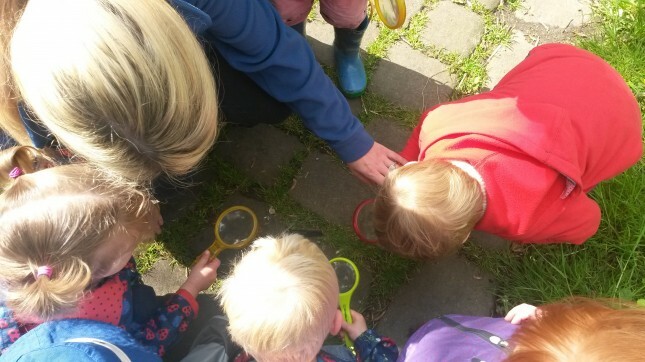 Broadbottom Pre-School actively encourages parents and carers to play an integral part of their child’s learning and ensure a joined up approach across home and Pre-school learning. The Pre-School has a qualified, experienced and committed team who are dedicated to encouraging children to learn through play. Funded places are available (subject to conditions). For more information about sessional rates and funding please click here. Offer a friendly and caring environment where children can learn to interact with other children and new adults. Encourage children to experience a wide range of social activities such as sand play, play-dough, painting, stories, gluing, singing, etc. Prepare children for school by promoting their independence and self- confidence. We also offer opportunities throughout the setting for Creative Development, Mathematical Development and Understanding of the World. 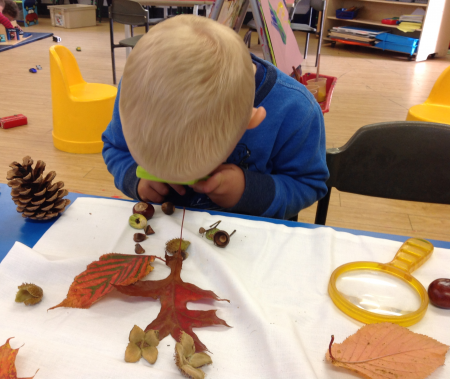 We believe that children learn and develop through play. We therefore offer a broad range of activities within the setting, including; small world play, role play, sand and water, small and large construction, mark-making, puzzles and games, large physical equipment (such as bikes, rockers, slides, stilts, balance beams, etc), open ended resources for imaginative play (boxes, crates, fabric, tubes, etc), malleable materials, creative and construction. In addition, we offer focused activities which are adult-led, Circle Time, Story-time and Singing. Activities will vary but the pattern of the session is fairly constant. Our experience tells us that children feel more secure and comfortable if they know what to expect. The stable framework to the day is reassuring to children and allows them to play and learn with increasing confidence. The routine for the morning is shown. 9.00 / 12.30 Children Arrive & Welcome – We ask that parents sign their child in, hang up coats on their child’s named peg and encourage the child to find their name to self-register for the session. A chance for parents to have a chat with Pre-School staff. 9.00-10.15 / 12.30-1.45 Free Play/Continuous Provision & Focused Lesson – Children are free to choose from a wide range of activities including playdoh, painting, construction, role play, modelling, sand, jigsaws, small world (zoo, garage, farm, etc) and the library. We use a small enclosed outdoor play area during this part of the sessions which children have continuous access to. 10.15-10.30 / 1.45-2.00 Children and adults tidy the toys and sit together to share a story and songs. We also take the register. 10.30-10.45 / 2-2.15 Hand-washing & Hygiene, Snack – Milk and water and a variety of snacks are offered, with the emphasis on healthy eating, e.g. apples, raisins, toast, crackers, etc. 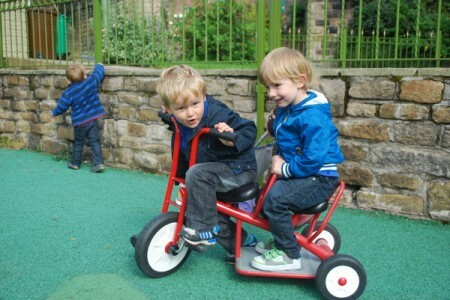 10.45-11.45 / 2.15-3.15 Continuous Provision, free play outdoors including activities to encourage large motor skills such as bikes, scooters climbing frame, balls, water play, construction. Quiet toys are also available – small world, books, jigsaws, etc. Most days, we will use the large secure outdoor area at the front of the building for this part of the session. Dance/Yoga. 12.00 / 3.30 Parents and Carers arrive – A chance for parents to have a chat with Pre-School staff. 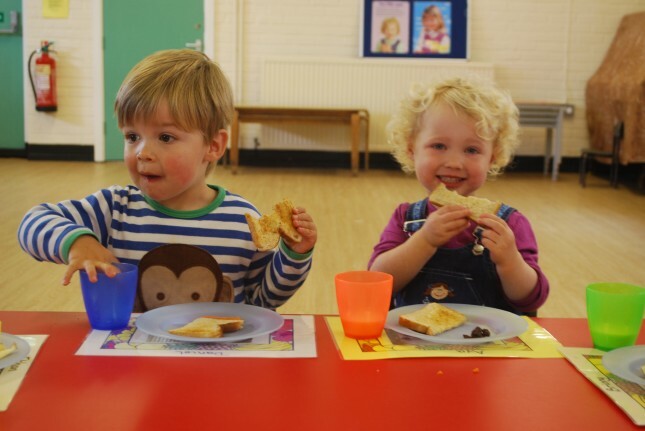 12.00 – 1.30 Lunchtime- Children bring a packed lunch and sit together to eat making lunchtime a social occasion with conversations about the day and healthy eating etc. The ratio of adults to children is very high to ensure that children receive individual attention and care when needed. The actual number takes into consideration the number of and age of the children in the session. There are usually four members of staff present. There is always a Supervisor on site; The Manager, Donna Lynch, is an ‘Early Years Professional’ with 14 years experience in the Early Years sector. Mandy is the Deputy, and she holds an NVQ L3 and has been at Pre–school since 2007. All members of staff are qualified to NVQ level 3 (or equivalent) or are working towards their qualification. Staff regularly attend training to support their professional development and to keep abreast of new legislation and areas of teaching and learning.